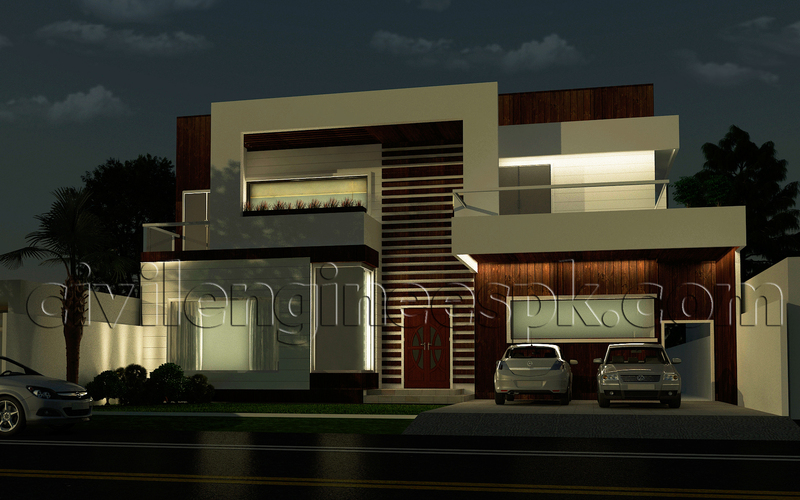 1 Kanal newly designed House for Mr. Saeed in Lahore Sukh Chayn Gardens. Excellent maps.. could you please send ground floor map of 50 feet front 120 feet length and 80 feet back( 1.5 kanal) ,a bit irregular plot . 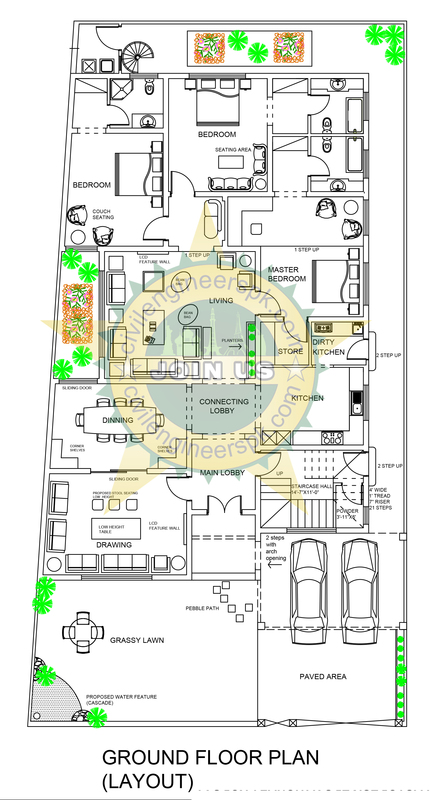 Dear I am Looking for House Plan 40 Widht x 55 Lenght Square Feet is the area with wrap around porch two storeyed. Could you send me good plan. Free plans are uploaded already. Custom plans will cost u.
I am looking to build a 2-Kanal house. Atleast 3 bed room down and 5 to 6 bedrooms upstairs. Formal and informal entrance on the ground floor. I want drawing room and dining room on either side of the Foyer. 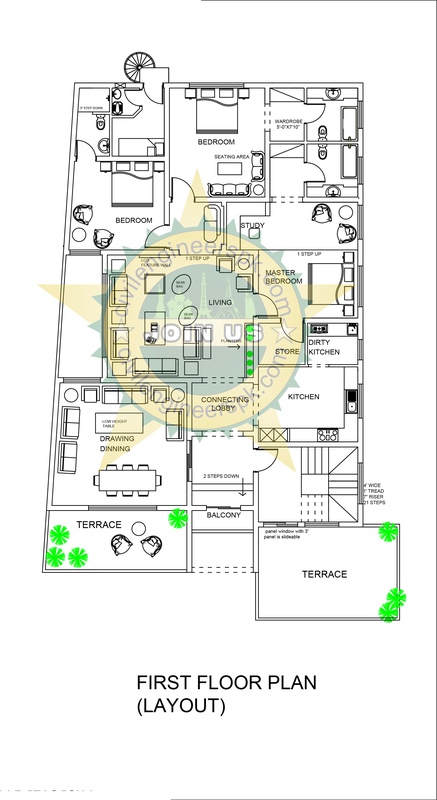 I would appreciate if you can direct me to websites or floorplans. I need a 2 floors of around 5,000 Sq Ft plan for a 100X75 Ft corner plot. 100 feet is east open main street & 75 Ft is on southern side street. First Floor : 3 Beds, TV Lounge. 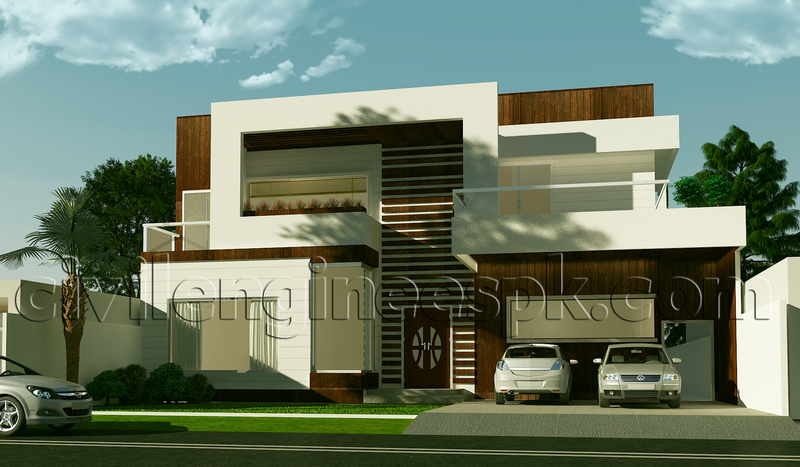 Please also specify your cost of detail design with map approval from DHA. Can you give me Details of this map.? I need a map for Basement (4 bed), Ground (3 bed) and First floor (3Bed) for One Kanal plot 50-6 x 90 Facing North in DHA Lahore. Can you send design maps and oblige. Dear Sir, I am interesting to get 1 kanal plan. So please let me know what’s your price for this plan.